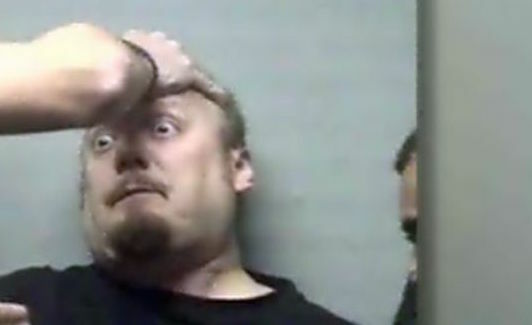 A Man So Drunk, The Police Were Forced To Hold His Head Up For A Mug Shot. Sean Carl Payne, 35, was charged with public intoxication. Humble police arrested Payne outside Shamrocks Bar and when they got him to jail, he was so drunk he had to have assistance being booked in. Police had to hold Payne’s had steady just so they could take his picture. This is definitely one for the photo album! 12 Amazing Playgrounds You Missed When You Were A Kid!